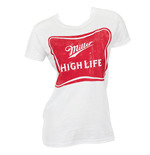 Bright, golden and fizzy…nothing beats the rich, deep taste of the Miller beer. 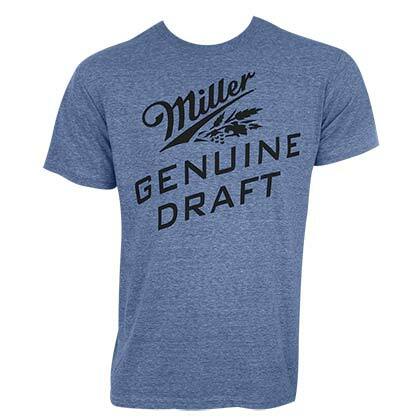 What’s more, Miller is not just a drink. It’s an experience. 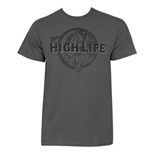 A gentle reminder of the fun times hanging out with friends. 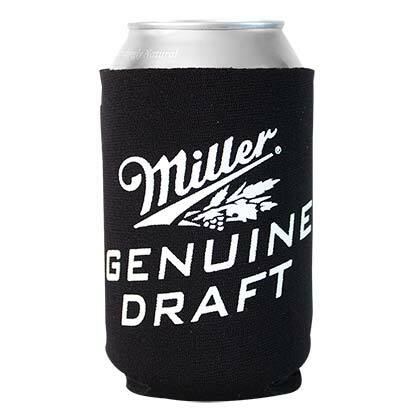 It’s the refreshing taste of laughter, cheer, joy and togetherness. 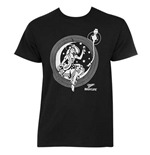 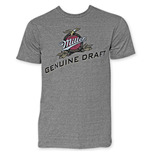 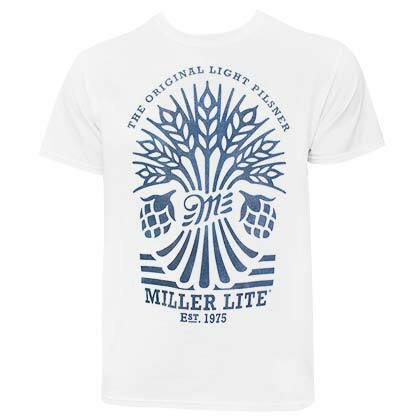 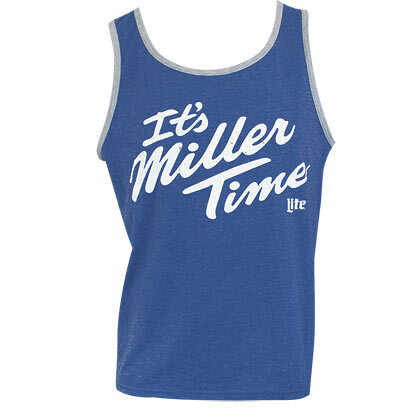 Now, drown yourself in the fine Miller feeling with some amazing Miller beer merchandise. 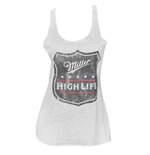 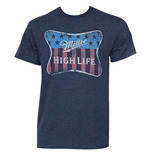 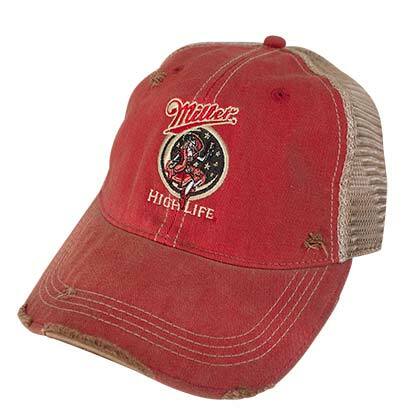 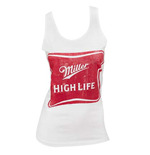 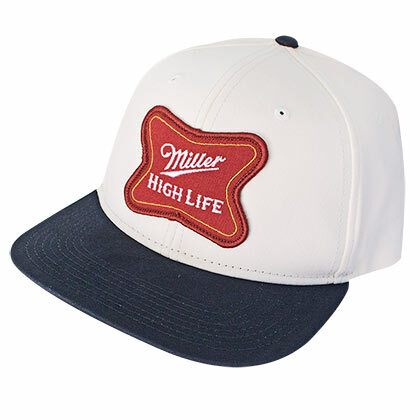 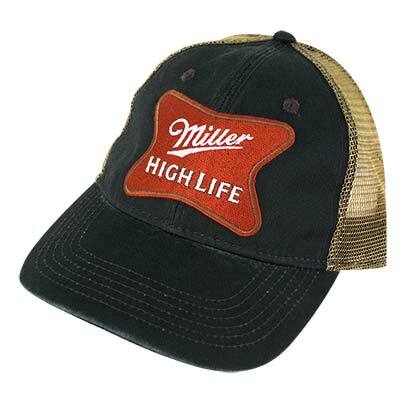 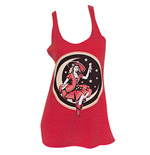 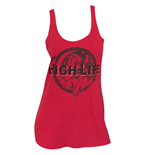 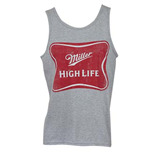 There’s a whole range of funky Miller high life t-shirts, Miller high life caps, Miller high life hoodies and a whole lot more. 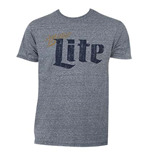 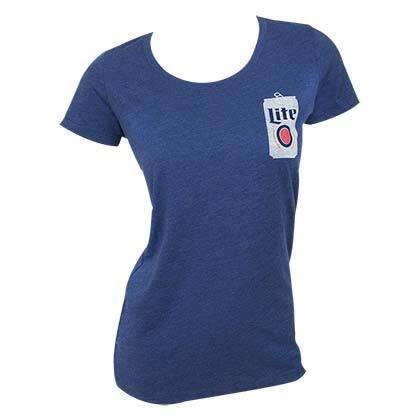 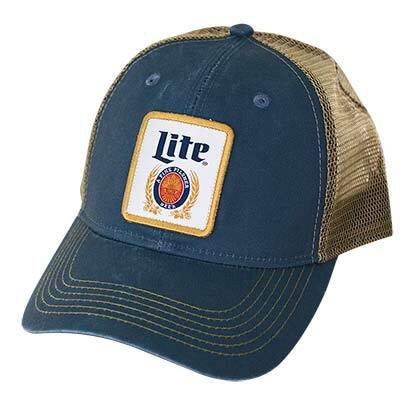 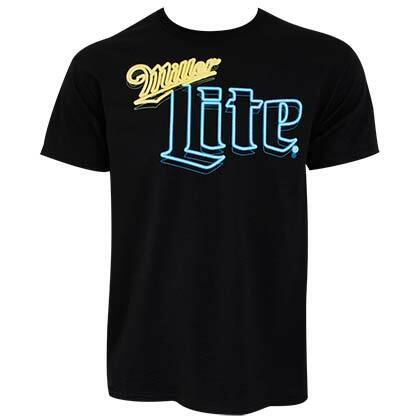 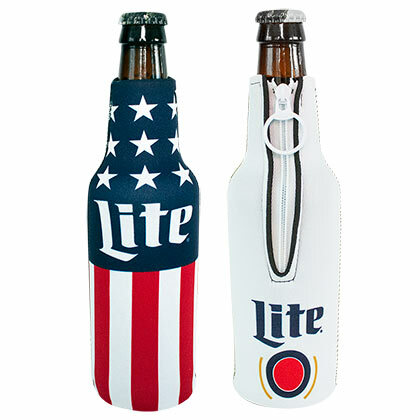 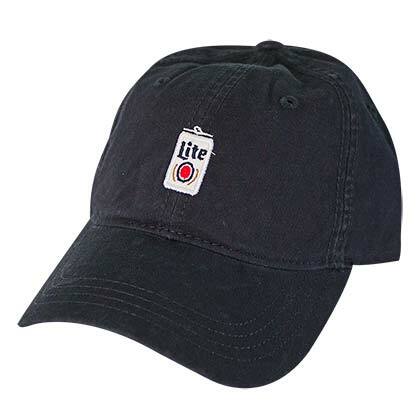 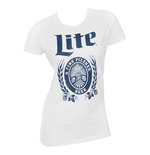 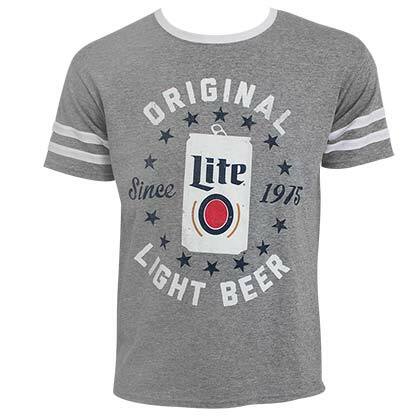 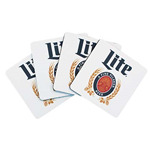 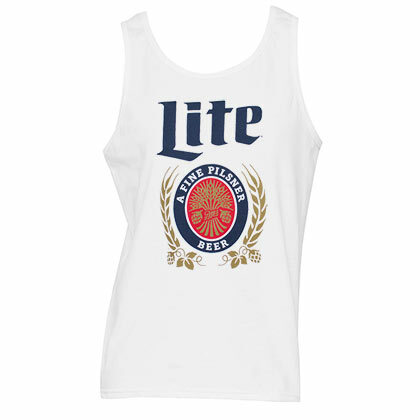 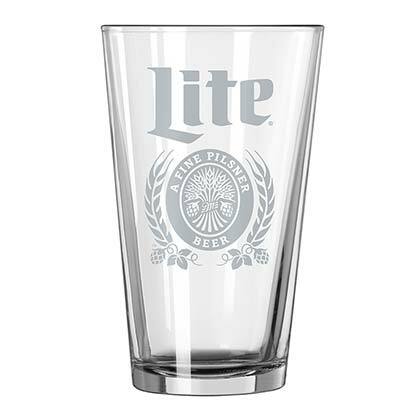 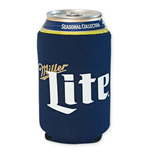 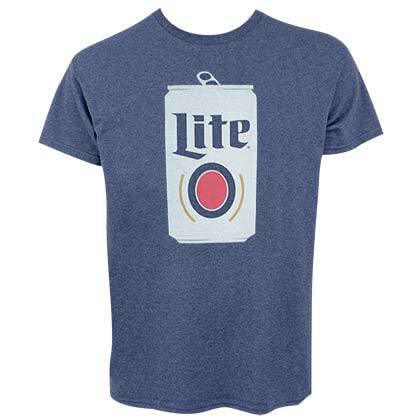 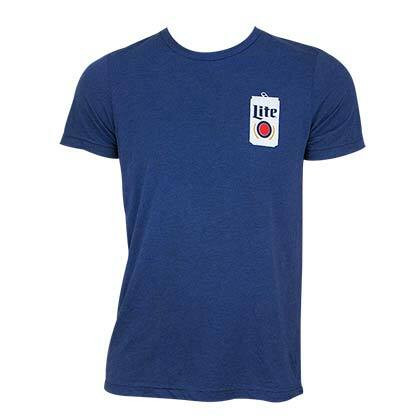 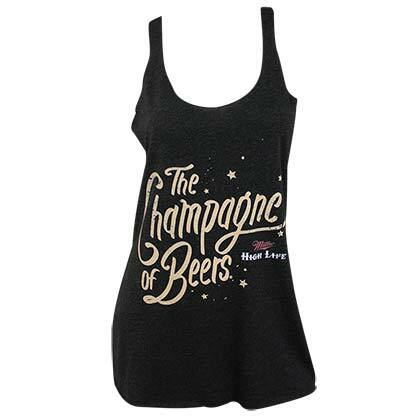 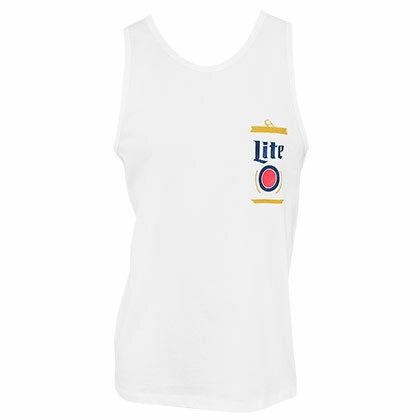 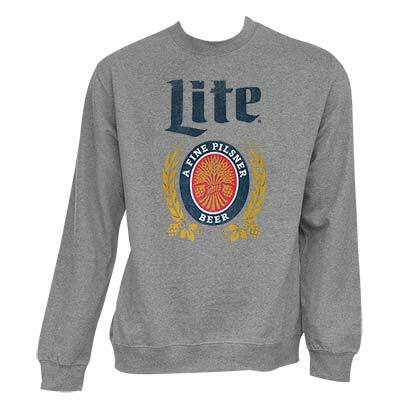 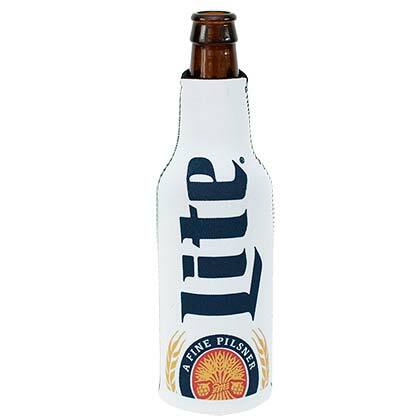 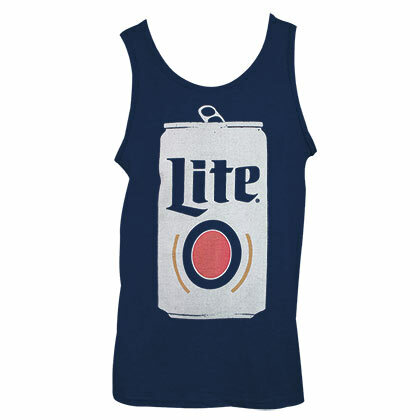 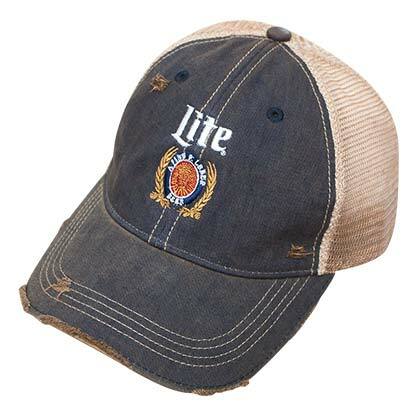 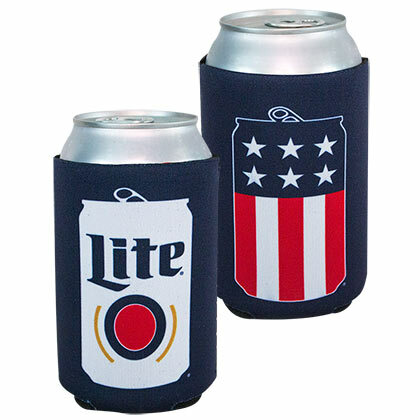 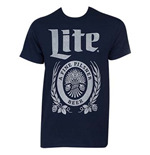 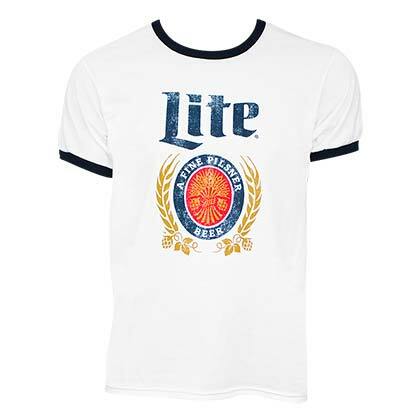 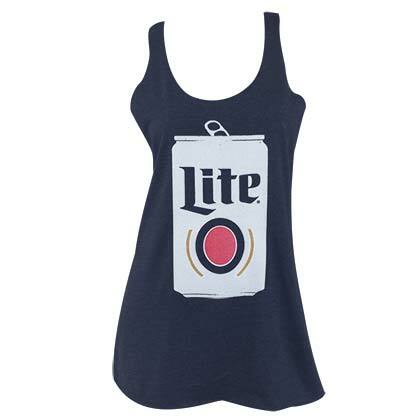 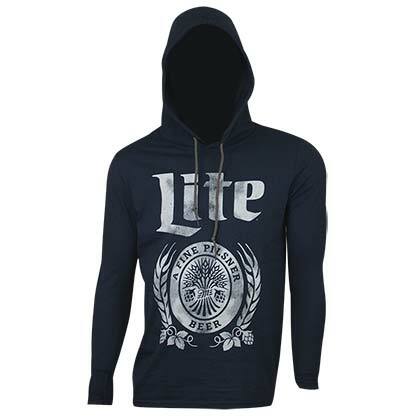 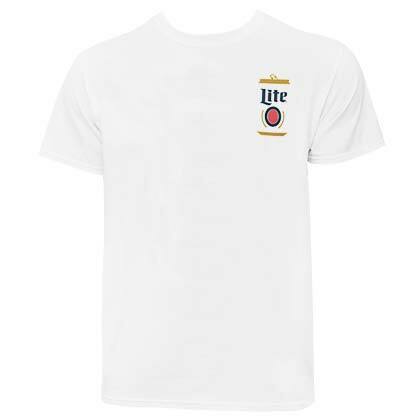 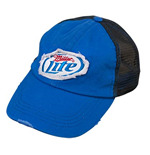 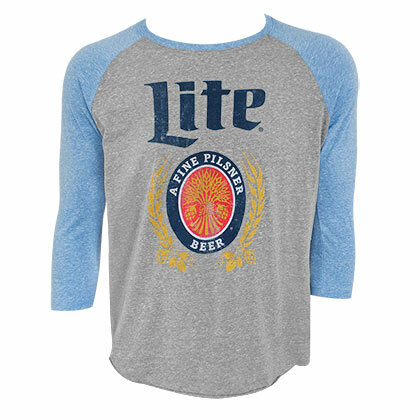 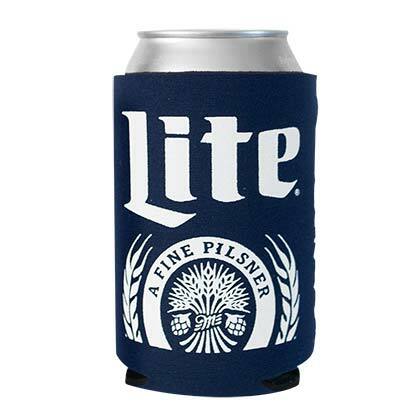 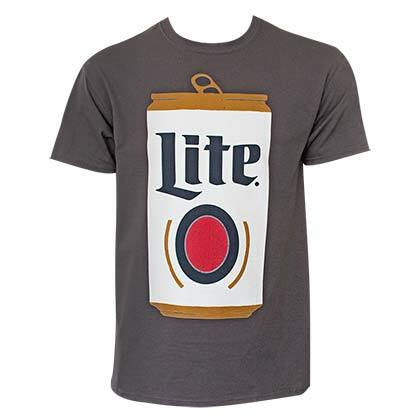 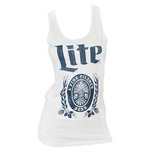 And for a lighter take on life, there’s Miller Lite t-shirts, Miller Lite bottle cooler koozies, Miller Lite reversible beanies and other fun stuff. 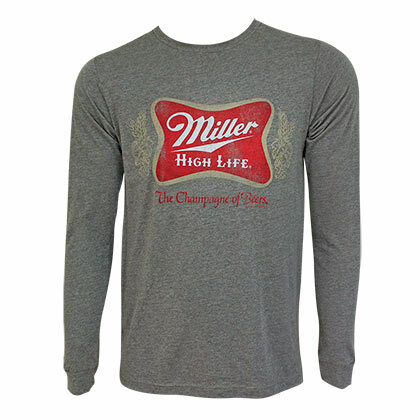 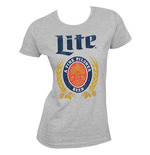 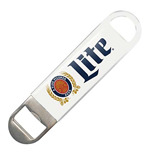 Savor the good taste and enjoy some good times with Miller beer merchandise.